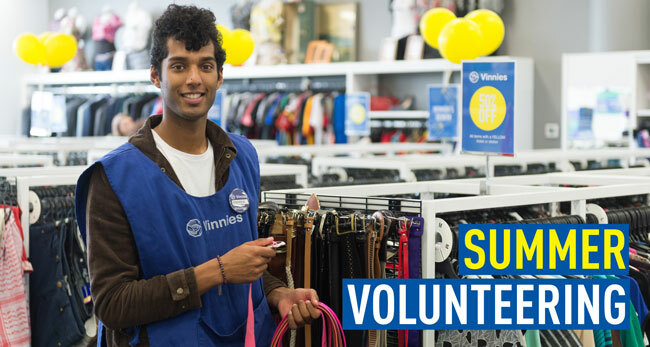 We have Vinnies shops across the ACT and NSW that are looking for retail assistants and donation sorters to help us get through all the donations received over the Christmas period. To get started email volunteer@svdp-cg.org.au with your name, contact details and where you'd like to volunteer. 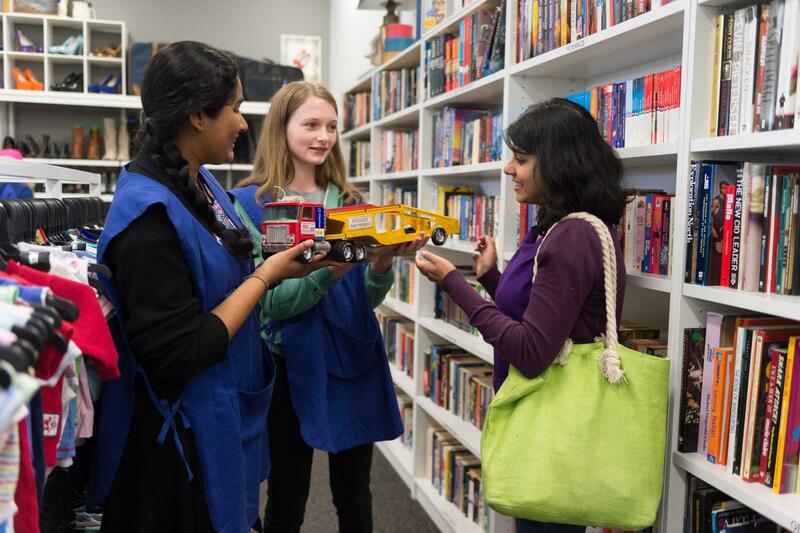 By volunteering at Vinnies not only do you get to meet some awesome people and gain new skills, you also help people in need within your local community. Funds raised through the Vinnies shops go to providing emergency relief to people who call Vinnies asking for help.